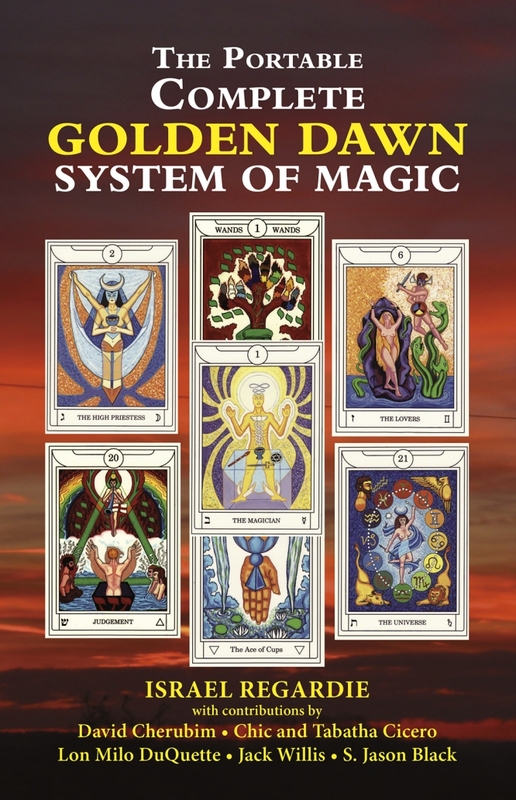 The portable edition of The Complete Golden Dawn System of Magic, by Israel Regardie, edited with a Foreword by David Cherubim. There is new material in the book by Israel Regardie from the archives of the Israel Regardie Foundation, as well as material by Chic and Tabatha Cicero, Lon Milo DuQuette, Jack Willis and S. Jason Black. 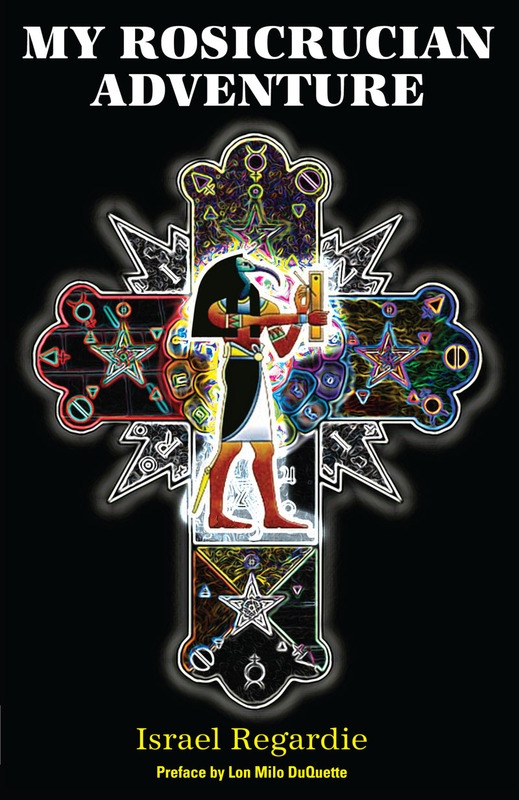 The Complete Golden Dawn System of Magic was Israel Regardie's last book, his Magnum Opus, and the final token of his True Will. Through this book he bequeathed to us the means to carry on the Great Work of the Golden Dawn. Israel Regardie (1907-1985) was an Adept of the Golden Dawn and he was one of the greatest exponents of the Western Esoteric Tradition of the 20th century. He was also an initiate of Aleister Crowley's Order of the A.·. 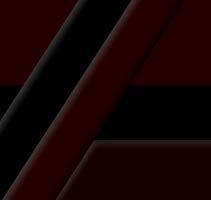 A.·., and he was a IXth degree initiate of Crowley's O.T.O. It was his aim to preserve the teachings and work of the Golden Dawn and Aleister Crowley. His success in this task has profoundly influenced occult thought. From the age of 20, Regardie worked as Crowley's personal secretary. During this period, until their bitter parting, Regardie was one of the few who knew Crowley well. He was one of the few who were qualified to provide first-hand, personal insight into the character and personality of one of the major figures in Western Magick. In addition to his extensive writings, Regardie practiced as a chiropractor and as a neo-Reichian therapist. He taught Psychiatry at the Los Angeles College of Chiropractic and contributed articles to many Psychology magazines. David Cherubim, who contributed a Foreword to this book, is a modern-day Adept of the Golden Dawn who was initiated by the late Christopher S. Hyatt on March 10th, 1990, five years after Regardie’s death (March 10th, 1985), to carry on Regardie's lineage to Aleister Crowley and the Golden Dawn. David Cherubim is also a musician, author and editor who has edited and contributed material to some of our best and most popular titles. This product was added to our catalog on Monday 21 April, 2014. 2Checkout is the authorized retailer of goods and services provided by New Falcon Publications, newfalconbooks.com!